Home Drama Press conference for medical suspense drama ‘Doctor Prisoner’! 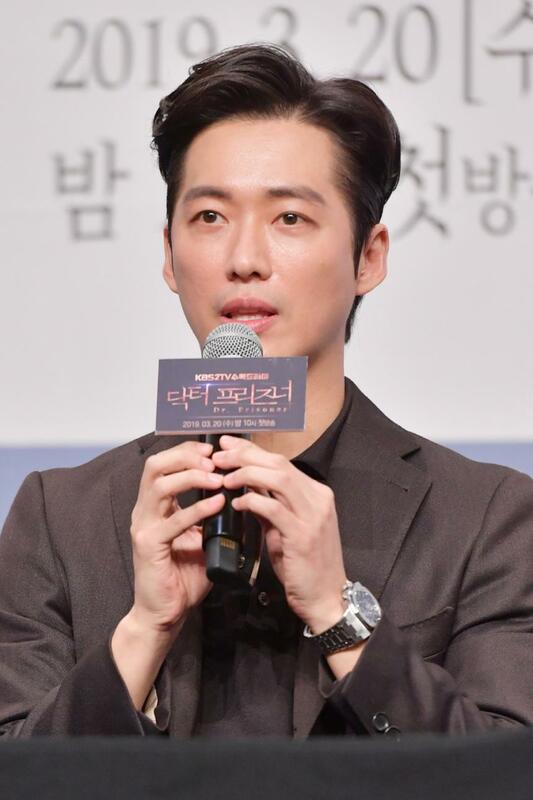 The press conference for new KBS drama ‘Doctor Prisoner’ took place on March 18. Actors Namkoong Min, Kwon Nara, Kim Byoung Cheol, Choi Wonyoung, Lee Dain, and Park Eun Seokattended the event. Here’s the summary of the upcoming drama ‘Doctor Prisoner’: Na Ije, an ace doctor in a university hospital, is wrongfully accused of a medical malpractice incident and gets ousted from the hospital. He then applies to work at a prison, where he plans to make personal connections with all the big shots in prison with the goal of getting revenge against the hospital that kicked him out. In this process, he gets involved in a power struggle with Seon Minsik, the outgoing chief medical officer. ‘Doctor Prisoner’ will premiere on this Thursday! Stay tuned!